Animals are one of my favourite things in the whole wild world. They are so amazing, they use instinct to live and they make the world a better place. The only animals I get to see in my day to day life is maybe a cat, dog or bird. What I wouldn’t give to see some of the most magnificent animals in their natural habitat. I am not the type of person that usually likes camping. I did enough of that as a girl guide and as I’ve gotten older the idea of being somewhere where there is no toilet or shower doesn’t appeal to me. I don’t mind staying in 1 star hostels, just as long as there is a bed and facilities I’m happy. However, when I think of safaris I think of camping. And even though I’m usually anti-camping, the idea of there being a fancier way to do a safari seems more unappealing. 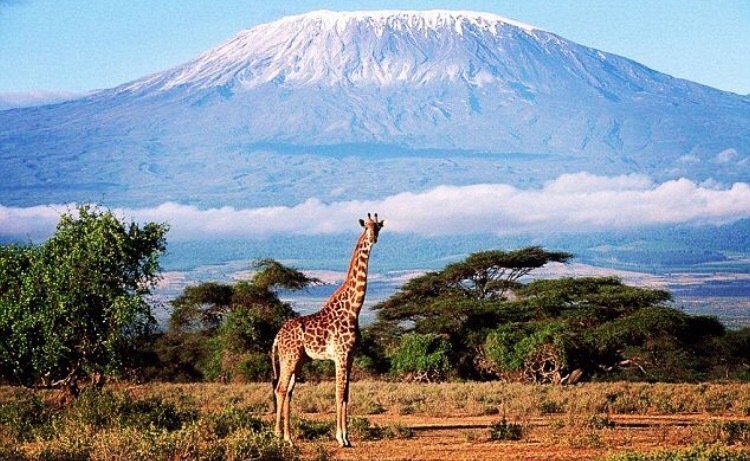 The idea of a safari is to be at one with nature, and to not interrupt nature getting on with their lives. 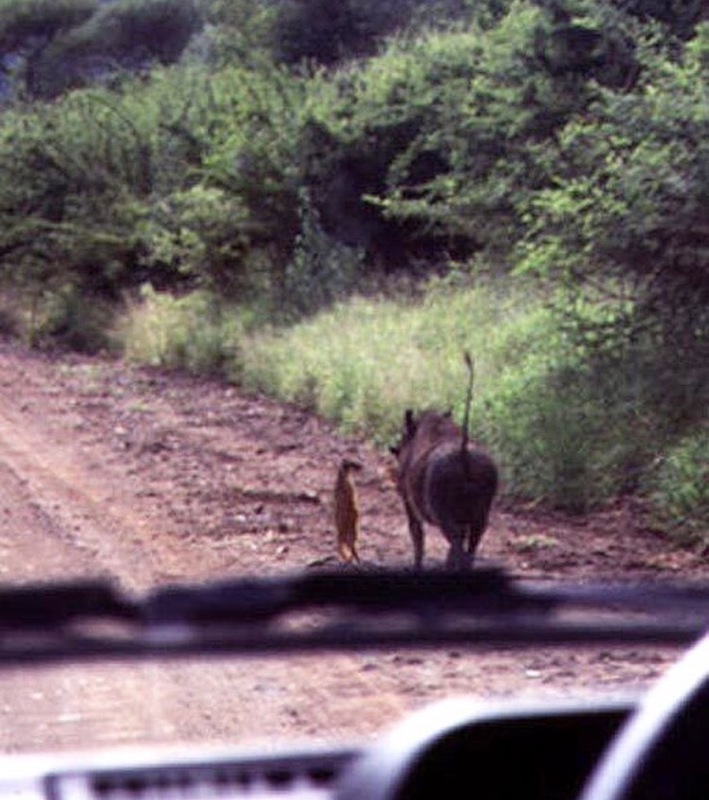 Timon and Pumbaa in real life. A meerkat and a warthog. OK, the odds of this happening are very slim but if you’re going to have a wish list you might as well aim big! I imagine being in the back of a jeep with animals to either side, us trying to make minimal noise as we watch them interact with each other. At night, we would fall asleep to the sound of animals rustling, getting themselves ready for bed, or maybe getting ready to wake up! At the end of safari I would like to get out of the tent (hotel girl at heart) and spend a few days in a game park hotel, where I can reflect on the amazing nature I’ve seen and continue to see.